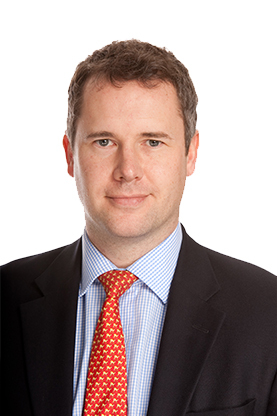 Ian graduated from Durham University in 1995 and has been working in the Investment Management sector ever since. Previously working at Yorkshare and Redmayne Bentley, he latterly joined Rensburg Sheppards where he acted as Fund Manager and group analyst for the area. Ian joined Cardale in December 2006 and is responsible for providing all research information to the investment management teams as well as working on Cardale's Investment Consulting and Attribution Analysis. Ian is also a member of the research and investment committees.